Accuracy and dependability right out of the box. Made in America. The choice of America’s best shooters. 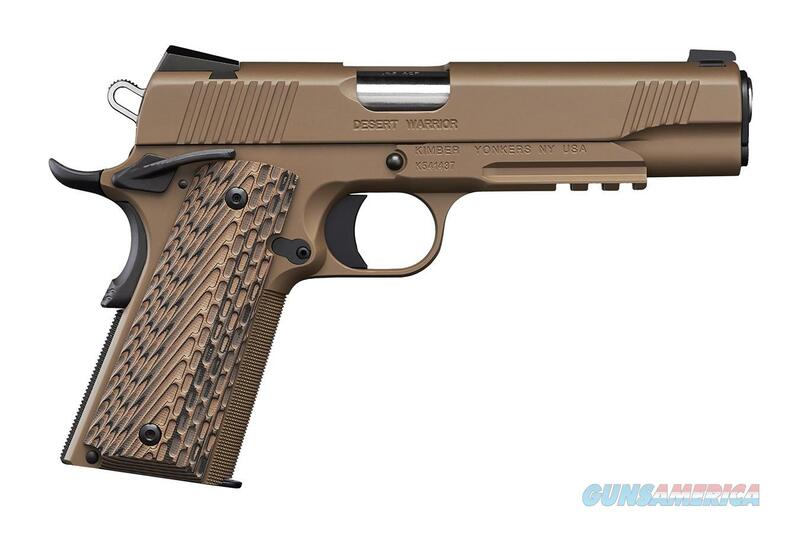 Kimber is the most popular 1911 pistol in the world and Kimber quality is unequaled by any other manufacturer. Virtually every critical component of every pistol is manufactured inside the Kimber factory. The finest raw materials come through the front gate and Kimber does the rest, the only way to ensure that every part meets unequaled standards. Ideal for duty carry or personal defense, Warrior models are loaded with features that enhance real-world performance.